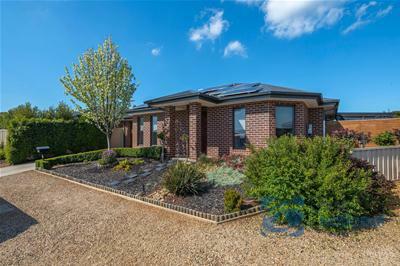 This magnificent home offers stylish living with the all important low maintenance aspect. 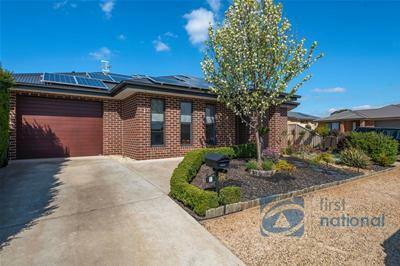 Build by a local well respected low volume builder. 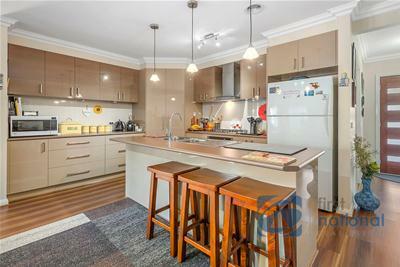 Situated in a quiet court the home offers the opportunity to enter the investment property market or to become an owner occupier with a minimum of fuss. 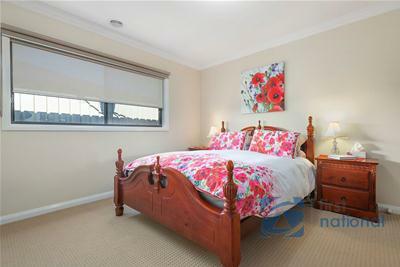 Offering gas central heating, split system cooling, loads of storage space, 3 robed bedrooms - the main with ensuite, European laundry, single car garage with auto door and a fantastic alfresco for those nice summer evenings. 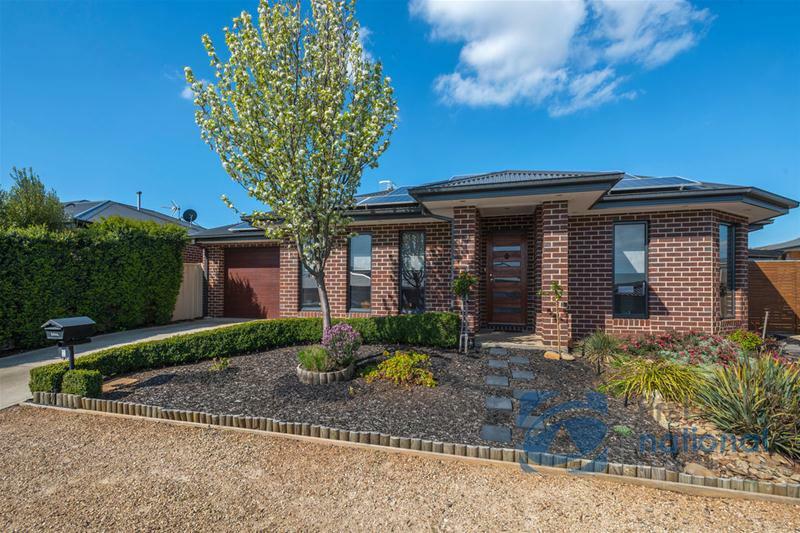 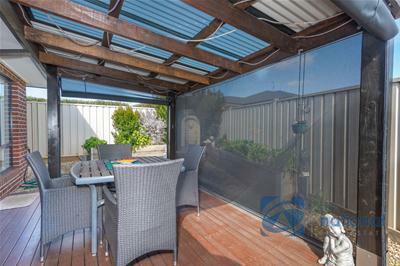 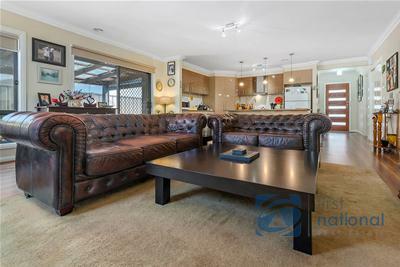 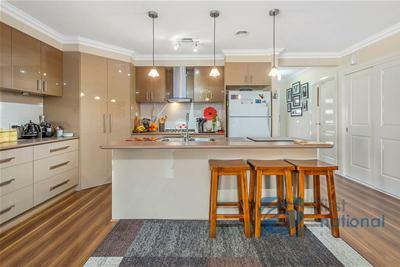 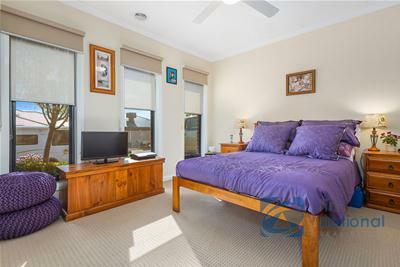 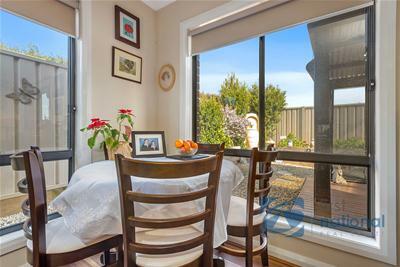 Conveniently located close to nearby schools and a very easy commute to Melbourne if need be. 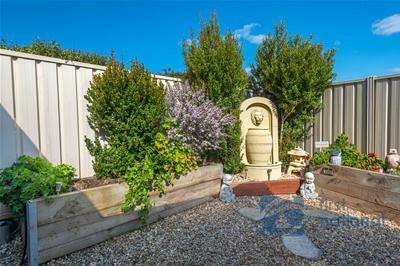 Immaculately presented within and manicured low maintenance gardens on the outside. 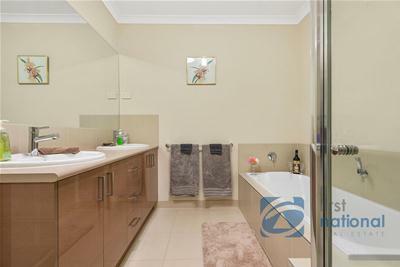 This is the complete package for the professional or traveller looking to enjoy life rather than be a slave to upkeep. 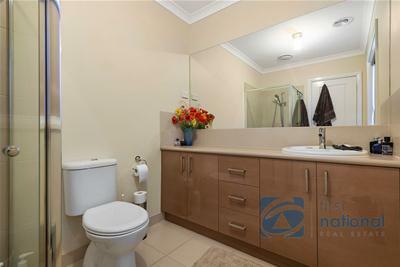 Complete and ready to move in.